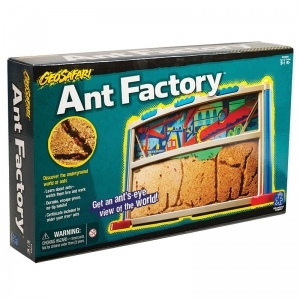 It's easy for young entomologists to set up and maintain their own ant habitats with this Ant Factory. 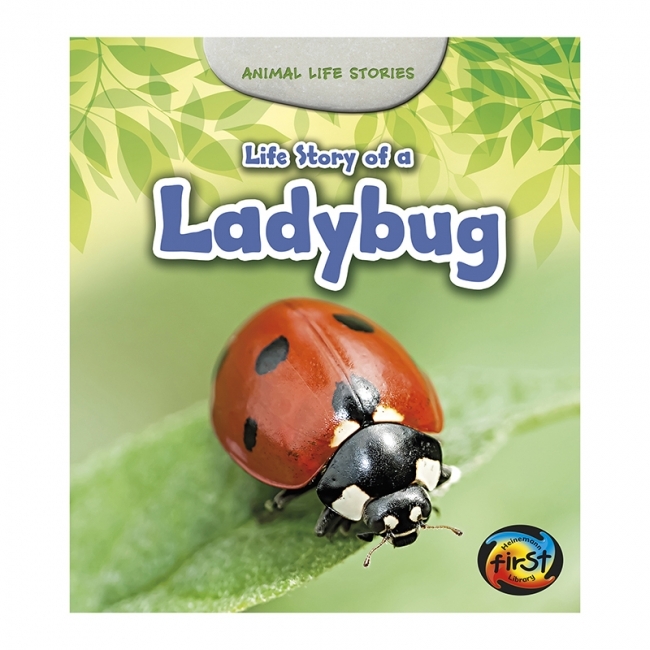 This book tells the life story of a ladybug, using simple, concise text and stunning photographs. 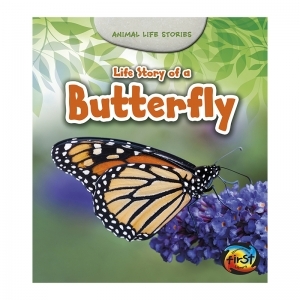 Read it to discover the unique life cycle and metamorphosis undergone by this fascinating insect as it changes from an egg to a larva to a colorful ladybug. Each book in this series tells the life story of a different animal, using simple, concise text and stunning photographs. 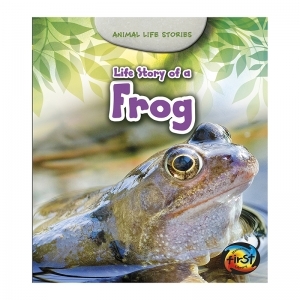 Read them to discover the unique life cycles and metamorphoses undergone by these fascinating insects and amphibians as they change from eggs to larvae to fully grown adults. 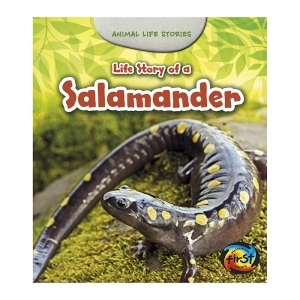 Animals covered in the series include butterflies, ladybugs, frogs, and salamanders. Discover the amazing underground world of earthworms! 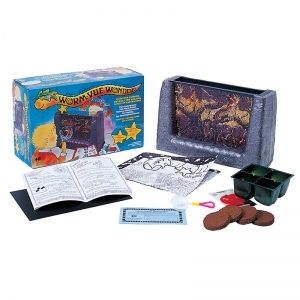 Includes a self-contained, double-sided viewing unit with black shield and tray (keeps light out-worms in); stock certificate to send for live worms, soil and food. Enjoy this giant-sized version of Insect Lore's popular Original Butterfly Garden With Voucher. Children and adults alike will be transfixed by the transformation of 5 caterpillars into beautiful Painted Lady Butterflies! 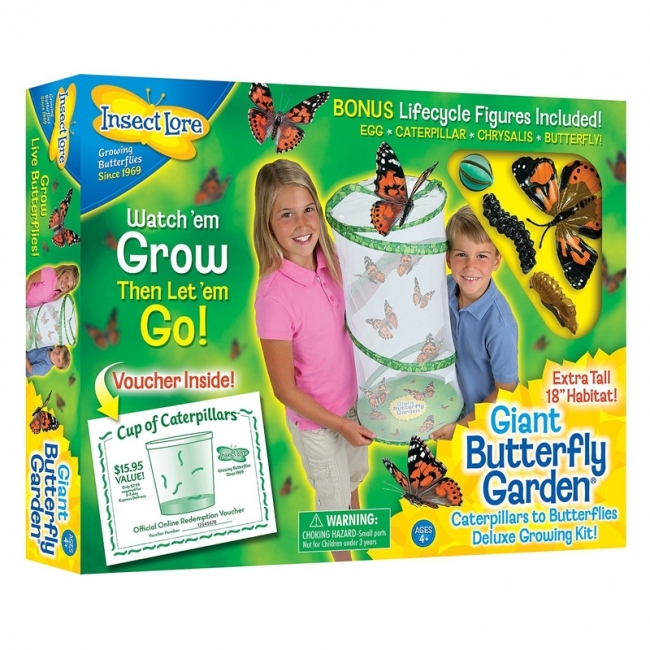 Watch the amazing changes for approximately three weeks, then release your adult butterflies into the wild! 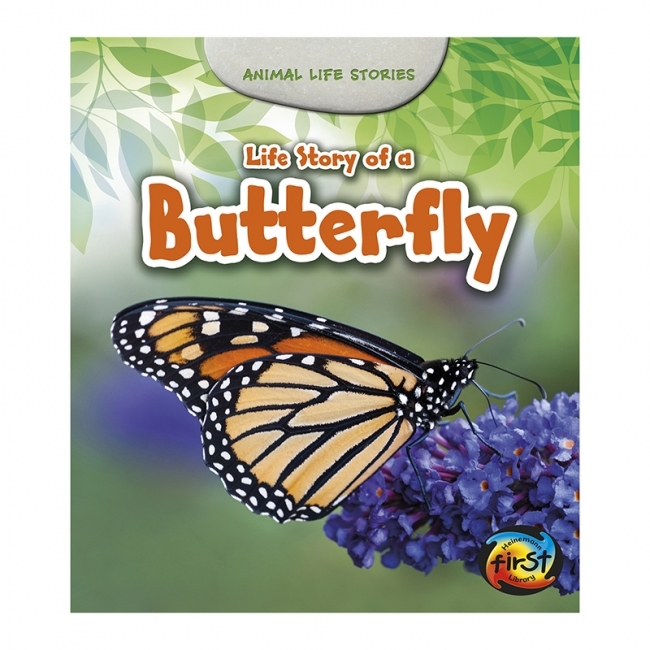 This kit also includes Painted Lady Butterfly Life Cycle Stages - the perfect educational complement to your butterfly-raising project. 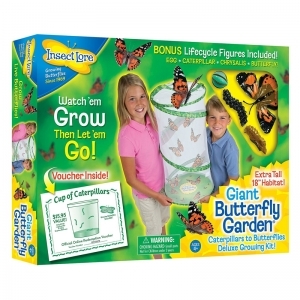 Includes: collapsible and reusable 18-inch tall Deluxe Habitat, pipette for butterfly feeding, extensive Caterpillars to Butterflies Instruction Guide, a voucher to redeem 5 caterpillars, and Painted Lady Butterfly Life Cycle Stages Figures. 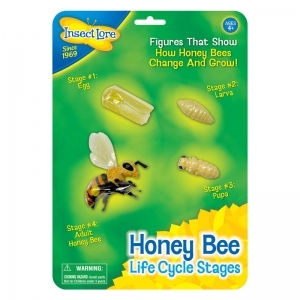 Children can see how Honey Bees change as they grow with Insect Lore's Honey Bee Life Cycle Stages. 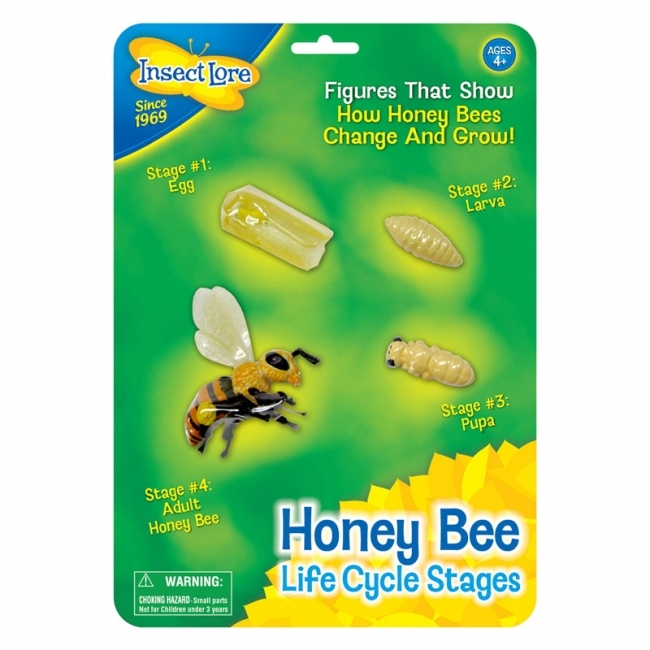 These oversized, anatomically correct figures have been accurately painted and sculpted to show the four stages of Honey Bee development: Egg, Larva, Pupa and Adult Honey Bee. 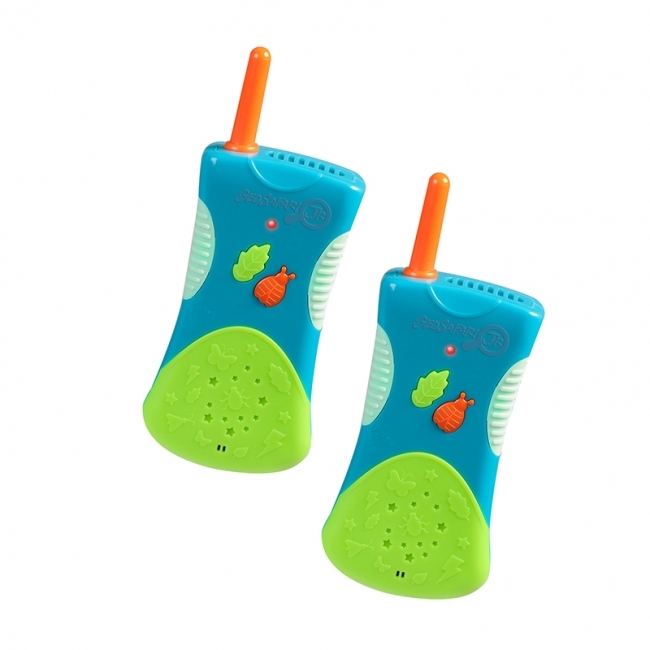 This detailed, four-piece set is made of durable, flexible plastic and is fun and educational. Mix them up and encourage your child to place them in the correct order. Recommended for Ages 4 and up. Watch Them Grow, Then Let Them Go! 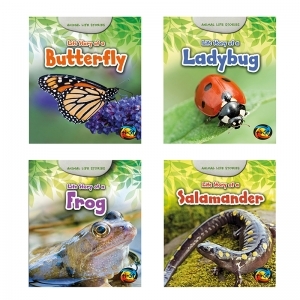 Beginning your butterfly adventure is easy with Insect Lore's Original Butterfly Garden. Our award-winning butterfly kit lets you experience the magic and wonder of nature in your own home or classroom. This version of our best-loved kit comes with a voucher which you can redeem at InsectLore.com when you are ready to begin your exciting project. 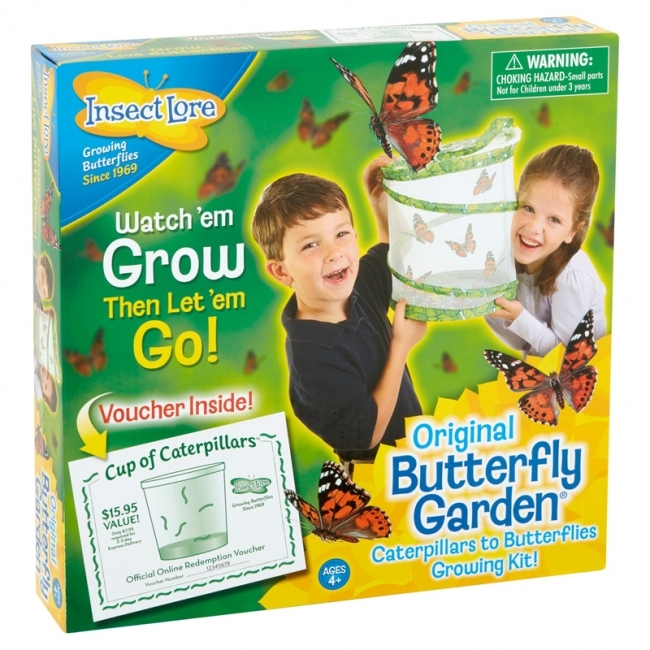 The voucher is redeemable for 1 cup of 5 caterpillars. Once your redeem your voucher, your caterpillars will arrive at your door within 2 to 4 days. 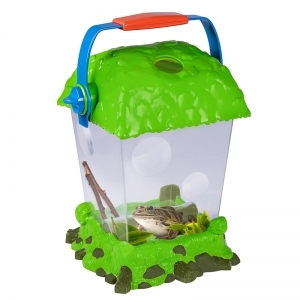 Original Butterfly Garden With Voucher Includes: Pop-up, reusable 11.5" tall mesh habitat. Feeding pipette. Caterpillars to Butterflies Instruction Guide. 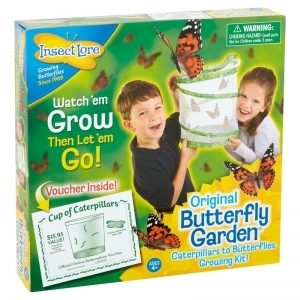 Voucher for a cup of 5 caterpillars and all the nutritious food they need to develop into adult butterflies (please note that an additional fee is required for shipping and handling of your newborn caterpillars). 3 of the 5 caterpillars are guaranteed to develop into adult butterflies. 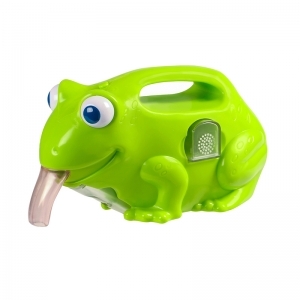 Your little caterpillars will arrive in their cozy caterpillar cup with all of the tasty food they need to become beautiful butterflies. 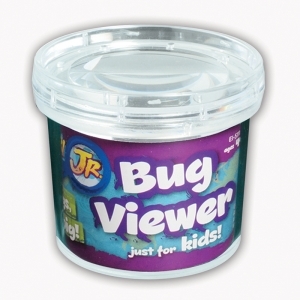 Watch as your bug buddies explore, eat, spin silk and grow up to 10 times their original size! The caterpillars will begin an awe-inspiring transformation when they become glittering, jewel-like chrysalides. Transfer your chrysalides into the butterfly habitat, a cylindrical mesh container, perfect for up close butterfly viewing! The super clear mesh allows for unrestricted viewing, enabling children to capture every amazing detail of butterfly emergence. After you have enjoyed your butterflies for a few days, it's time to let them spread their wings! Your innovative butterfly habitat allows for safe and simplified use; just unzip the top to set your butterflies free! Your Painted Lady butterflies will soar into the skies, creating a special moment your family (or students) will never forget. Experience Metamorphosis Again and Again! 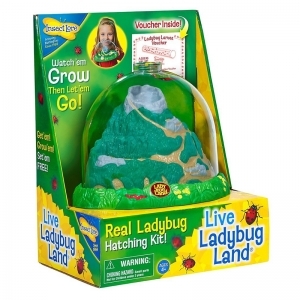 A family and classroom favorite, Insect Lore's Original Ladybug Land With Voucher is the only ladybug life cycle kit available! It provides a fascinating learning experience for ages 4 and up - and yes, ladybug larvae really do look like little alligators! Your larvae will get to work, busily eating, drinking, molting, and exploring the ladybug landscape. Once they've eaten their fill, they'll find a comfortable spot in their habitat to pupate and begin the exciting change from larvae to adult ladybug. About a week later (depending on temperatures in your area), your shiny ladybugs will emerge, but give them a few hours to develop their trademark spots! 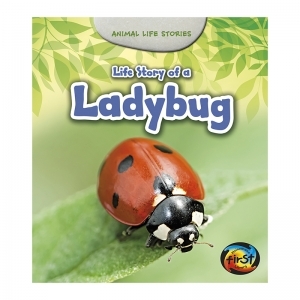 Observe and feed your ladybugs for a few days and then let them go to continue their incredible life cycle.